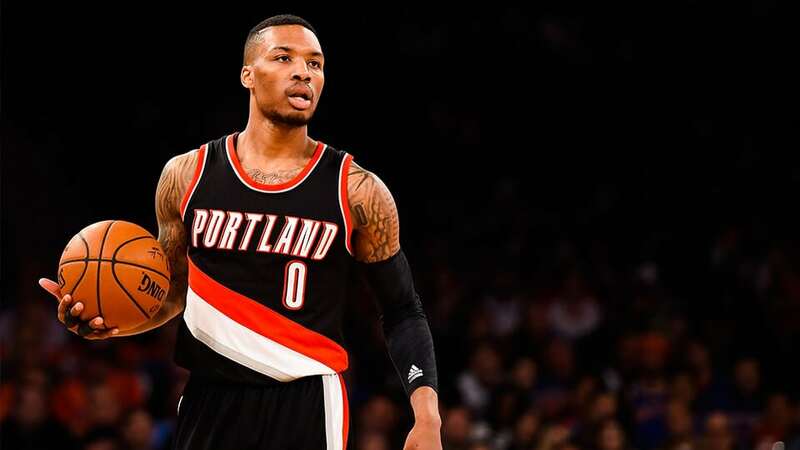 Wednesday’s NBA playoffs preview breaks down Game 2 between the Oklahoma City Thunder and Portland Trail Blazers, along with NBA tips for all other matches being played today. Final Thoughts: Arguably the most intriguing – and most evenly-matched – First Round series heads into Game 2 after the Portland Trail Blazers drew first blood. The Oklahoma City Thunder need to bounce back from a 104-99 loss in Rip City. The Blazers set up the victory by building a 14-point lead at the end of the first quarter. Damian Lillard top-scored with 30 points. Portland big man Enes Kanter – catapulted into the starting side after Jusuf Nurkic’s injury – starred with 20 points and 18 rebounds. Russell Westbrook put up his customary triple-double (24 pts, 10 reb, 10 ast) for the beaten Thunder. The 49-33 Thunder finished with the sixth seed in the West. OKC bumbled through with a 6-10 record in March but won their last five regular-season games. They are 22-20 on the road this season and have won only five of their last 13 away. Paul George is still hampered by injury, despite racking up 26 points, 10 rebounds and four steals in Game 1. The 53-29 Blazers landed third on the back of 11 wins in their last 13 regular-season fixtures. They are on a nine-game winning streak at Moda Center, boosting their overall home record to an imposing 33-9. Portland’s reliance on Lillard as a scoring option remains a concern, though CJ McCollum’s 24 points in the series opener was encouraging after playing on two of the last 13 games in the regular season. Another tight finish looms but the Trail Blazers’ home-court advantage means more than most. Orlando Magic V Toronto Raptors Handicap – Raptors -10.5 @ $1.92.